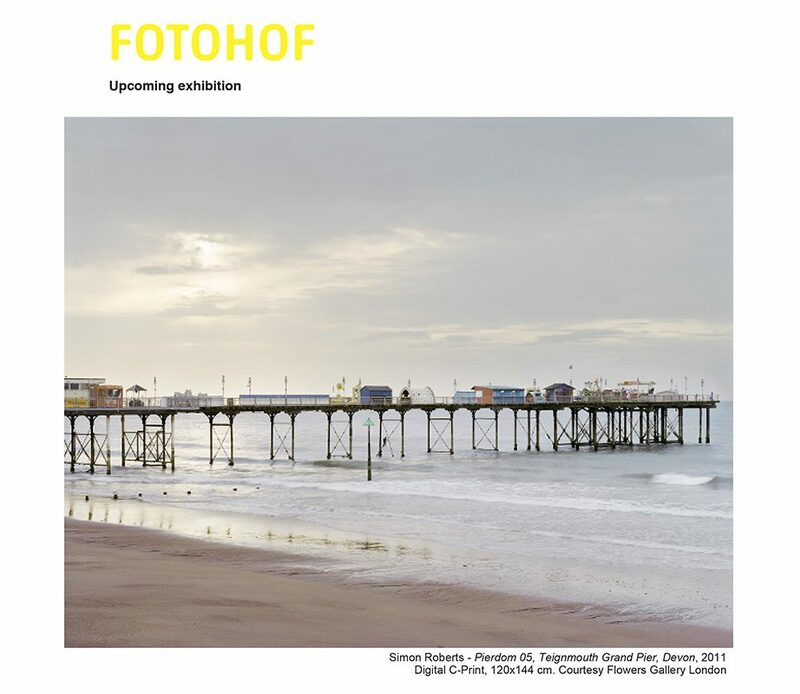 FOTOHOF will present the first exhibition of the British photographer Simon Roberts in Austria. Simon Roberts is a prolific and internationally renowned photographer of the contemporary British photography scene, who has spent the past 10 years tracing the “British”. The exhibition in Salzburg is titled “Landscape Studies of a Small Island”, the beginning of an international exhibition tour of this work. In 2005 Roberts began to deal with the question of what it means to be British and decided to focus his camera on his own country, the British and their landscape. The result is a series of several works showing the political, social and cultural British landscape. Non-judgmental and free of irony, his photographs provide evidence and information about social relations not only between people, but also between people and the places of their leisure activities in the English countryside.